Here is a partial list of writing samples. If there’s something specific you’d like to see, feel free to ask us. Order now from Barnes & Noble! Unfortunately, due to other Internet sites stealing the copyrighted samples and putting them as “free” downloadable content, they have been removed. If there is something you’d like to see, please contact Christy. 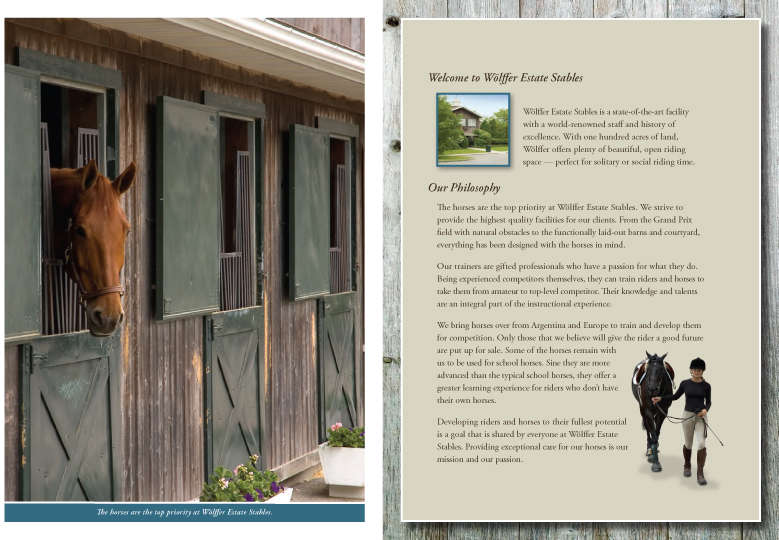 Wolffer Estate Stables Website Copy written for the famous stables located on Eastern Long Island, NY. Wolffer Estate Stables Brochure Copy written for the image brochure for this world-class stables. 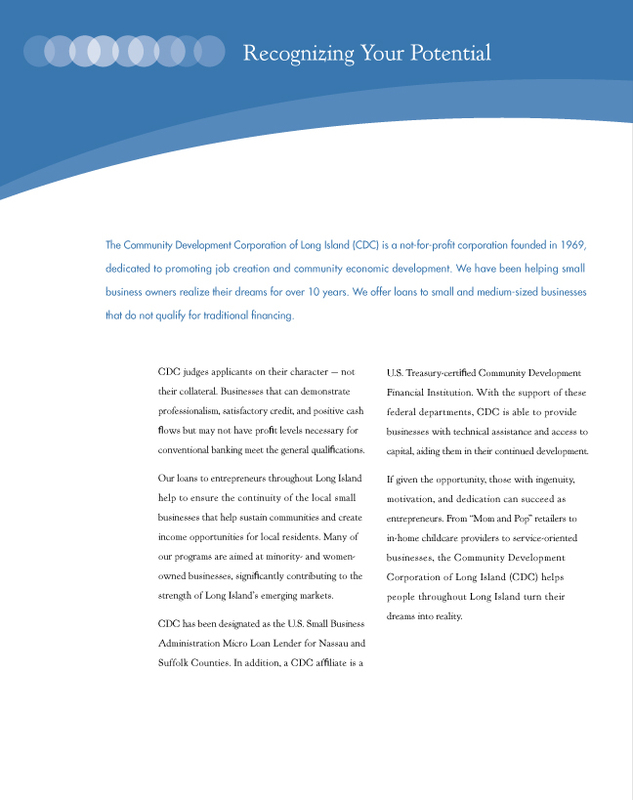 CDC Brochure Image brochure written for the Community Development Corporation of Long Island. 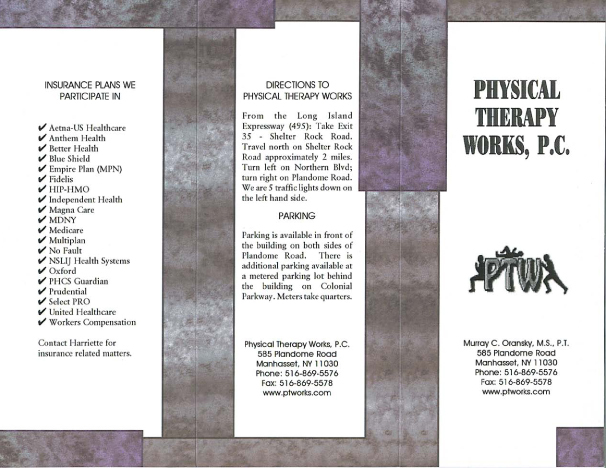 Physical Therapy Works Brochure Brochure written/designed for a physical therapy office in Manhasset, NY. 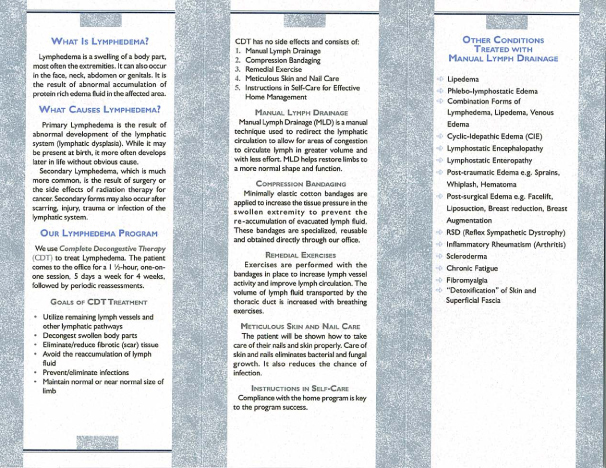 Lymphedema Brochure Brochure written/designed for a lymphedema program for Physical Therapy Works in Manhasset, NY. Roslyn Savings Bank Ad Copy written for a Roslyn Savings Bank ad for the Tilles Center. 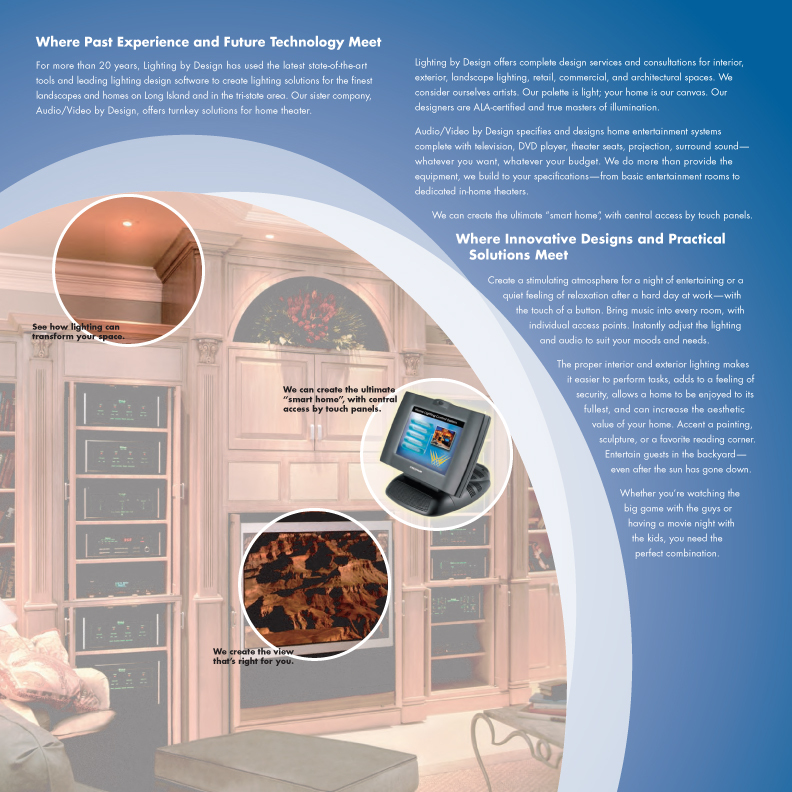 Lighting By Design Image Brochure Image brochure written for consumers for a lighting design and audio/visual design company. All samples are copyrighted by Christy Yaros and the client they were created for. Please do not use them for anything other than as a reference to the type of work we do. Thank you.